Pamlico Musical Society presents cellist Natalie Clein, March 22, 2019 @ 7:30p. 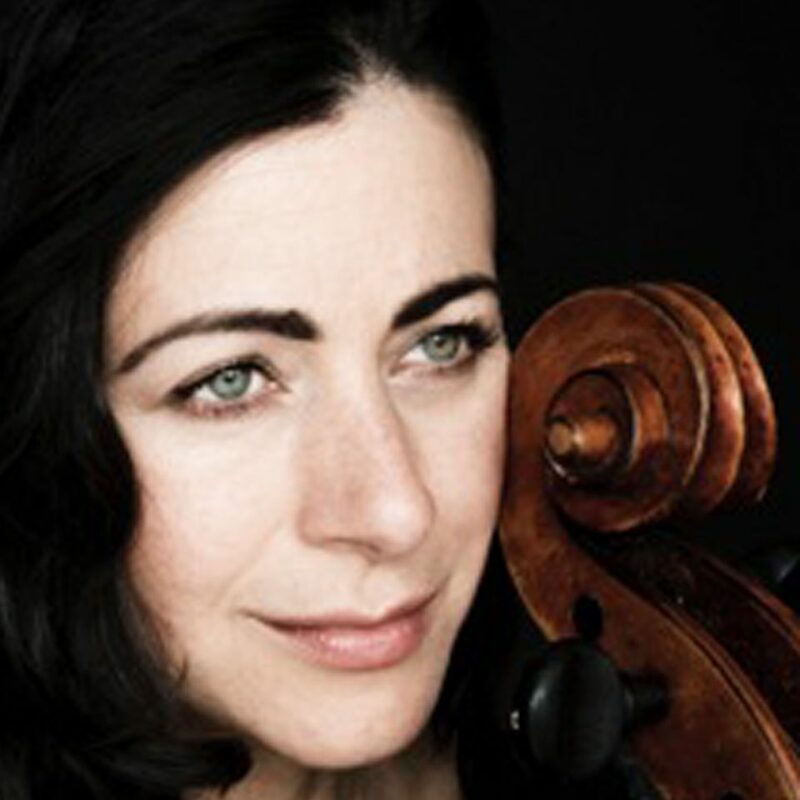 The artistry of British cello virtuoso Natalie Clein has been described as “mesmerizing” and “soaringly passionate.” She takes the stage with pianist Dina Vainshtein at the Old Theater on Friday, March 22 at 7:30p. Tickets to this concert are $22 and are available in Oriental at Nautical Wheelers, 411 Broad Street, and online at www.pamlicomusic.org. Tickets for sold-out shows may become available at the door last minute. Check at the box office at 7:15. For more information, call 252-617-2125. For helping to make these concerts possible, Pamlico Musical Society wishes to thank our sponsors the Red Rickshaw, DetailXPerts of Eastern NC and Anne and Paul Manganaro.